appropriately mark the processed elements. 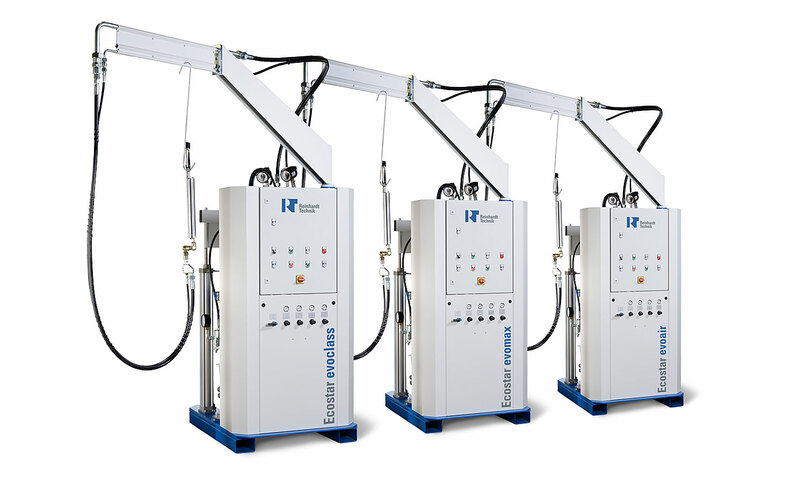 The eco NDS/FDS is a 2-in-1 cutter and mill. During milling, burr (excessive material) occurs, which must then be removed manually. This significantly extends the process of georgian bars preparation for assembly in IGUs. The machine processes georgian bars with a formed milling cutter, thus eliminating the need for further manual processing. Elements can be milled at an angle of 30 to 90 degrees. 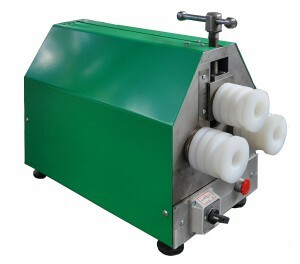 The processed element is held by an automatic pneumatic clamp. The machine can process georgian bars 18 to 45 mm wide. 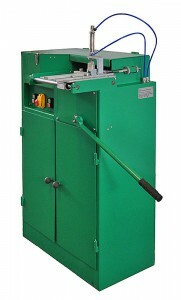 The eco PDF saw is a multi-functional device that cuts georgian bars into sections and creates notches for the mounting pin. It is equipped with a 3 m long gauge with manually adjustable stop. Georgian bars can be cut at an angle of 30 to 90 degrees. The elements are held with a manual clamp. 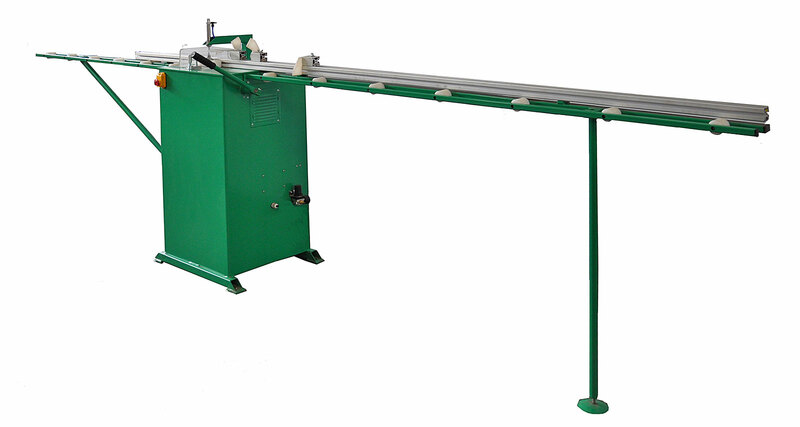 GDS bender is used for bending internal IGU aluminium georgian bars. As standard, it comes with a set of rollers for bending georgian bars of the georgia series, 18 and 26 mm. 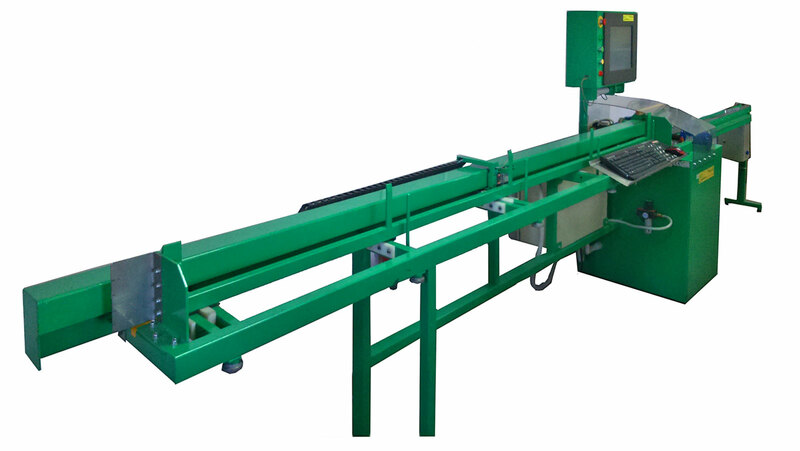 In addition, rollers for bending IGU spacer profiles can be installed.